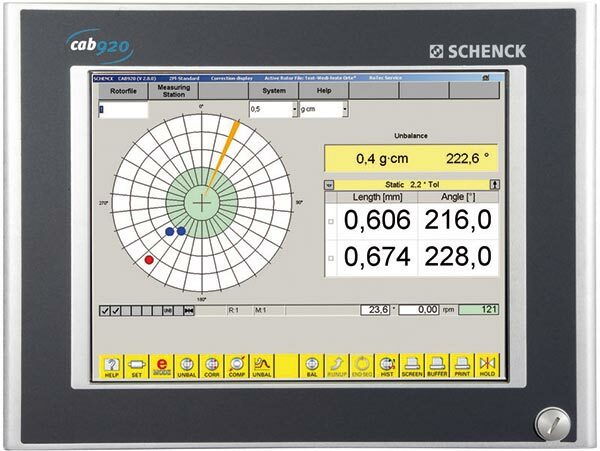 CAB 920 is the further innovative development of the legendary CAB measuring systems from Schenck. 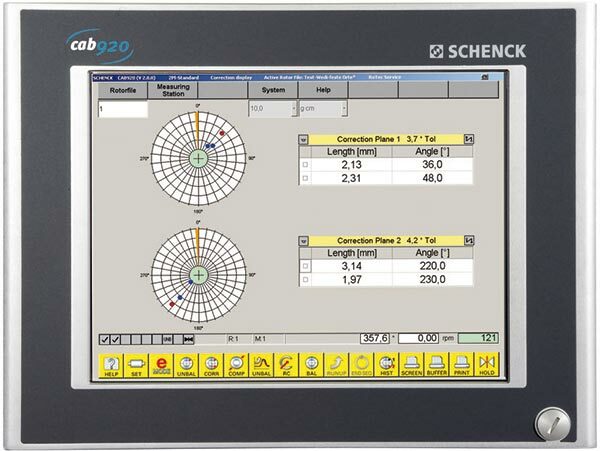 The performance capability of "Computer Aided Balancing" is improved even further by the CAB 920, giving access to an even wider application spectrum. With its modern operating concept, it sets new standards in balancing. The development was focused particularly on the easy and reliable operation of even the most complex balancing procedures. 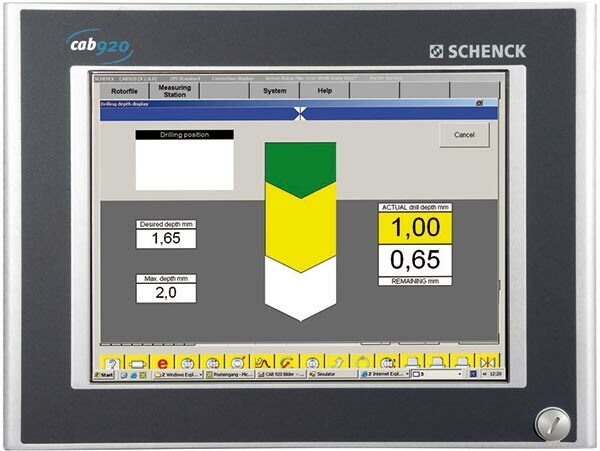 Avoiding errors, speeding up procedures and thereby significantly improving the quality of balancing - all this can be achieved with the CAB 920.